Vodafone is preparing another Android smartphone for launch, in cooperation with Huawei. The handset is said to be the Huawei Joy model and it’ll be sold under the Vodafone 845 name. 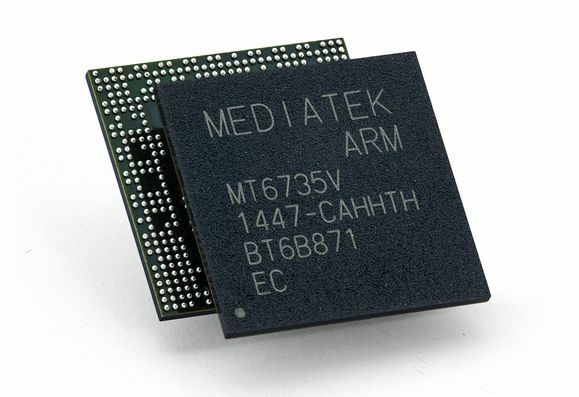 It runs Android 2.1 (Eclair) and supports triband GSM/GPRS/EDGE connectivity at 900/1800/1900 MHz, plus dualband UMTS/HSDPA at 900/2100 MHz. Bluetooth 2.1 and WiFi b/g are also on board, as well as a digital compass, an accelerometer and a 2.8 inch touchscreen display, with a QVGA resolution. Vodafone 845 incorporates a 3.2 megapixel camera and an interesting button layout, with the Android home/back button being merged into one key and the d-pad or stick being replaced by an optical navigation key. This optical key reminds us of Samsung Omnia’s similar mechanism and we must mention that Vodafone 845 comes with the Vodafone 360 service, launched by the carrier in late 2009.